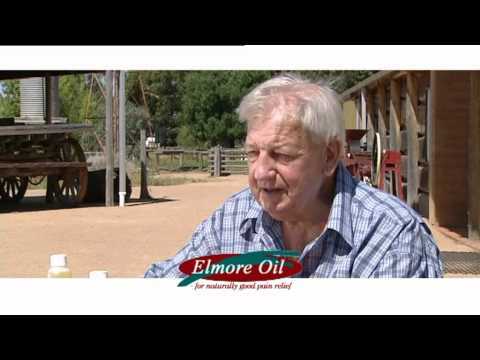 Ralph Linford, the creator of Elmore Oil, gives a brief insight on Elmore Oil and the benefits it has for sufferers of arthritis and muscular pain. To learn more about Elmore Oil please feel free to browse our website. If you would like to try Elmore Oil for yourself please visit our Online Shop. If you are interested in buying Elmore Oil in large quantities please feel free to contact us today.